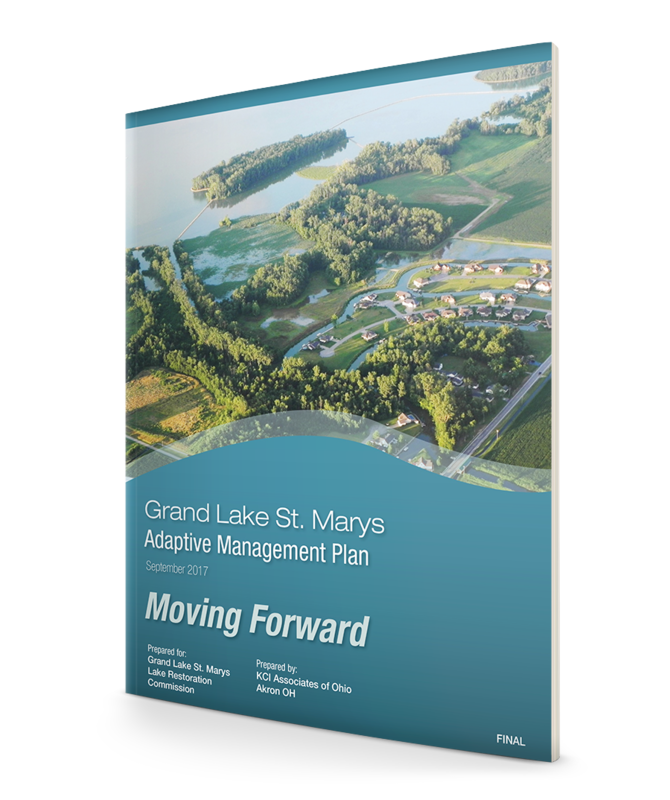 These files contain the updated Adaptive Management Plan created by the Grand Lake St. Marys Restoration Commission for Grand Lake St. Marys in 2017. 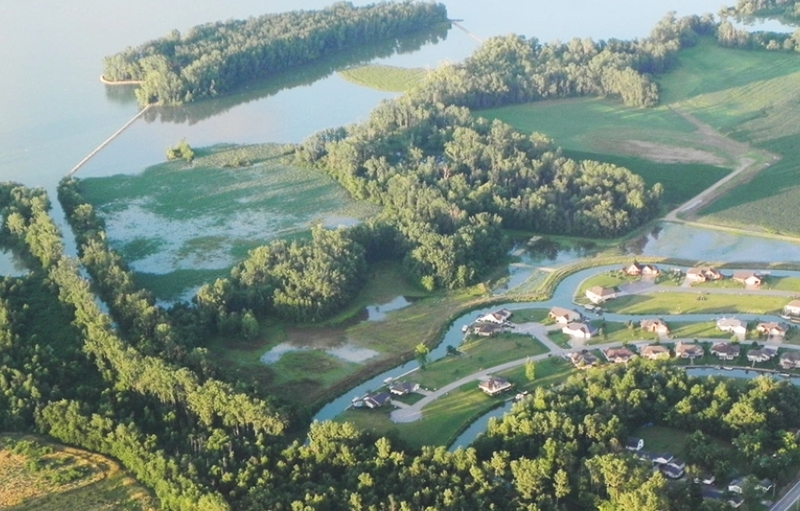 The document is intended to supplement and update the Strategic Plan (SP) developed for Grand Lake St. Marys (GLSM) based on observed changes to the system since its inception in 2011. This document will be utilized in tandem with the original SP as an updated chapter which describes the latest objectives, strategies and actions needed to improve and protect GLSM’s environmental and economic health based on the current system indicators. An Adaptive Management Plan is a living document and should be continually analyzed and modified as data is available to determine the effectiveness of the actions being undertaken. It is not intended to replace the SP, but to critically assess the path forward based on the observed responses to the system.